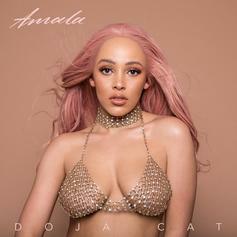 Doja Cat adds new track to "Amala." 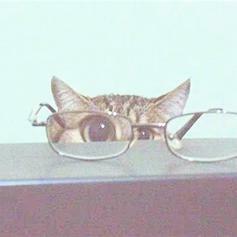 She was doing so well too. 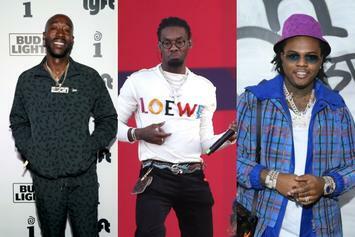 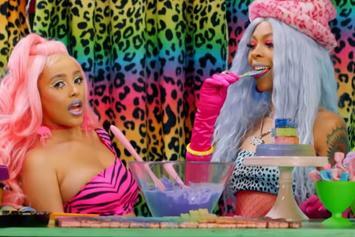 The Kelis and Ludacris interpolations have been cleared. 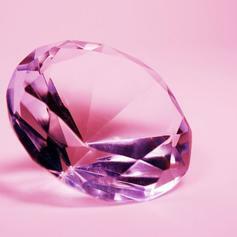 "For this to happen right before we take off is hugely surreal." 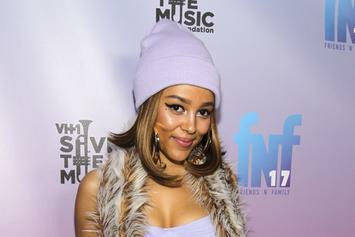 Doja Cat Is Taking Twitter By Storm With Her Meme-Worthy Song & Video "Mooo!" 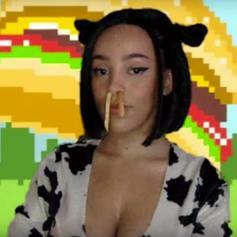 Check out Doja Cat's hilarious new song & video "Mooo!" 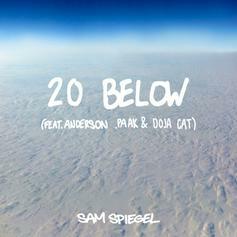 Anderson .Paak & Doja Cat Cover New Ground On Sam Spiegels' "20 Below"
Sam Spiegel receives a big league assist. 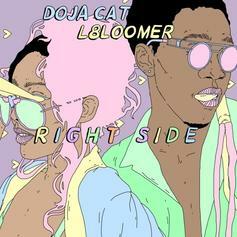 Doja Cat makes her official debut. 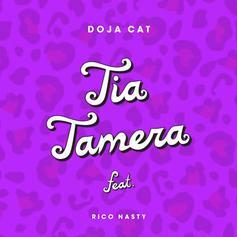 Doja Cat Returns With "Candy"
Doja Cat repackages an oldie with "Candy." 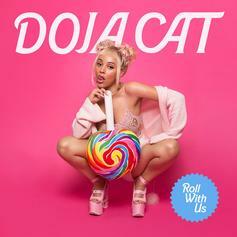 Doja Cat Drops Off New Vibes on "Roll With Us"
Doja Cat has you covered with new tunes. 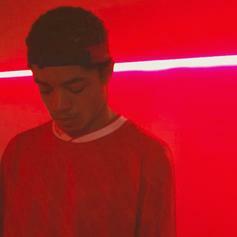 Check out the new track. 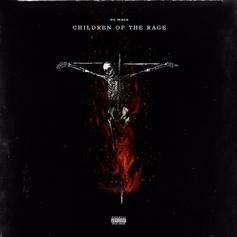 OG Maco drops "Monster," featuring Doja Cat. 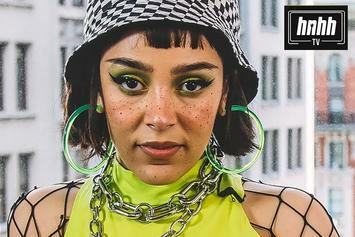 Doja Cat makes her HNHH debut with "Golden."